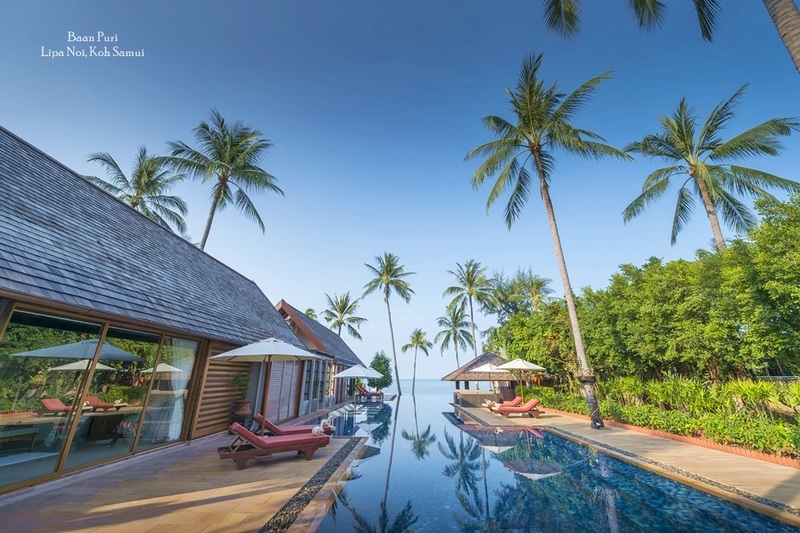 Phuket holiday villas | insight and guide to find the perfect holiday villa. Since the first travellers arrived on Phuket in the 1970s, the tourism industry on the island has thrived. 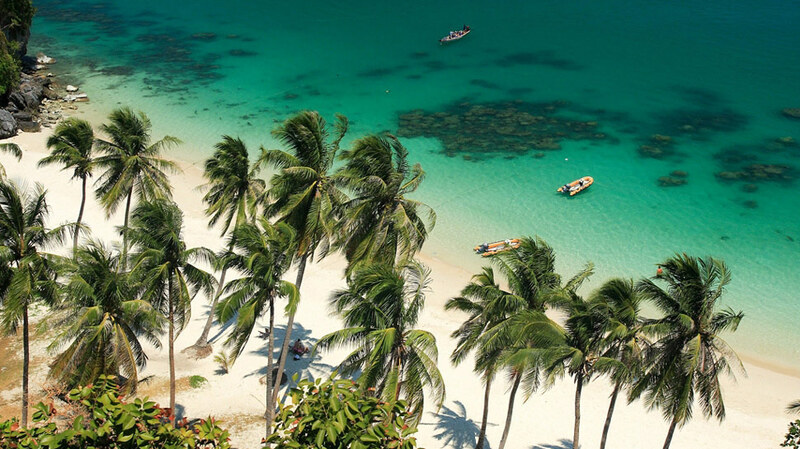 For a long time, Thailand’s largest island was renowned for the many resorts and hotels that dotted its shores, with internationally recognised hotel brands comprising the most luxurious accommodation available. However, in recent years, the holiday villa industry on the island has also boomed as savvy travellers arrive on the island in search of more unique and individualised travel experiences. Phuket now boasts the perfect holiday villa to suit any traveller’s needs and all of them are offered on a short term rental basis. Private Phuket holiday villas on the island range from smaller properties suitable for couples and modest families to expansive mansions more suitable for groups. Renting a villa on Phuket offers guests an extra degree of privacy when compared to a hotel or resort. Even at the most luxurious hotels, guests must share restaurants, swimming pools, gardens and gymnasiums. At a Phuket holiday villa, guests can enjoy the benefit of personalised facilities in an exclusive, peaceful environment without having to worry about the prying eyes or disturbances of other guests that may be encountered at a resort. Many holiday villas on Phuket are run by professional management companies like Phuket Villas and Homes, that employ and train dedicated staff teams, including daily house-keeping staff, personal chefs, professional babysitters, drivers and even a personal concierge service. Finding the perfect villa for your vacation can make the difference between a typical getaway and the holiday of a lifetime. 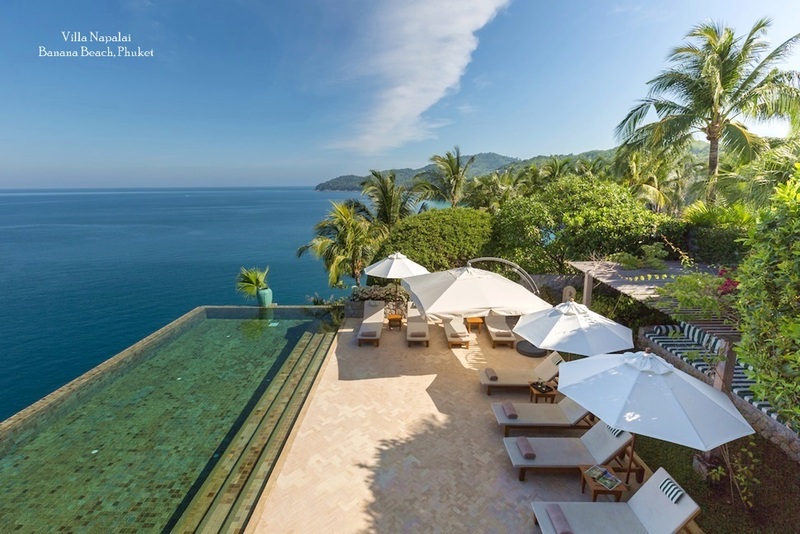 Phuket now offers a wide choice of stunning villas, all boasting unique facilities to cater to the needs of their guests. 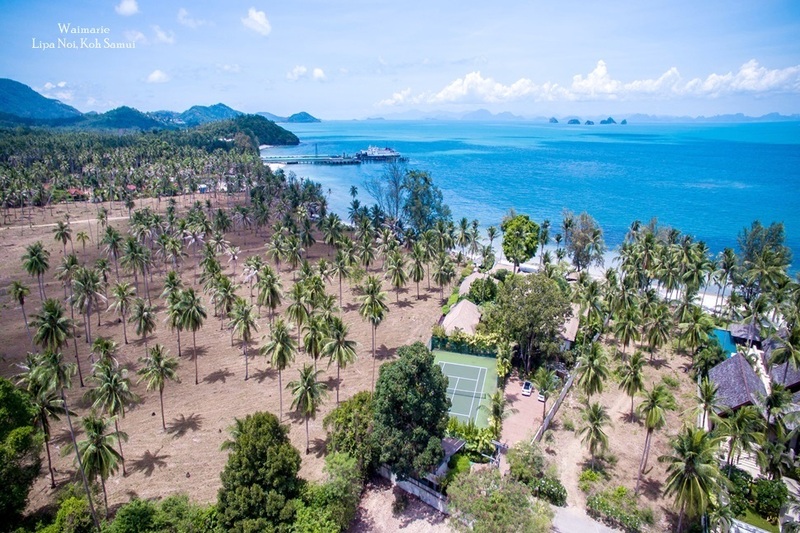 It is therefore important that you rent your villa through an established company like Phuket Villas and Homes so you can take advantage of their help in finding the perfect property for you. 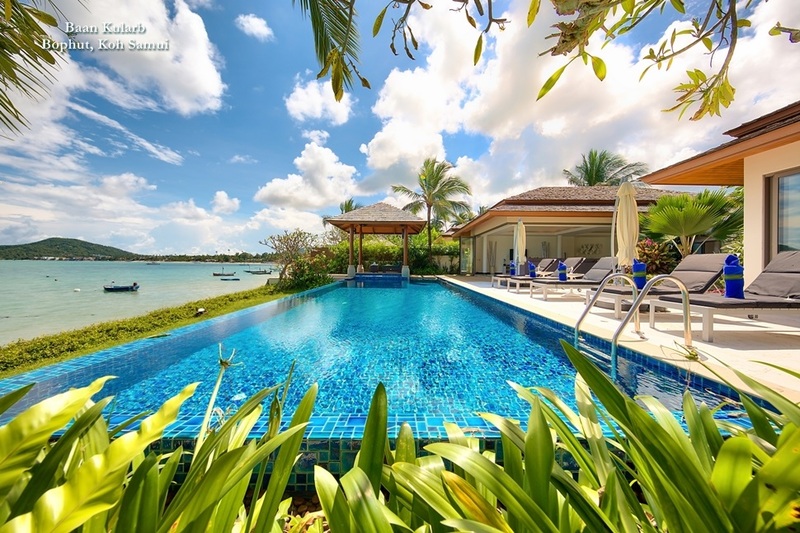 Reputable villa rental agencies like Phuket Villas and Homes take into account all of your party’s needs — where on the island you would like to stay, the number of people in your group and the specific facilities you would like to use at your villa. A large family travelling with several children will have different needs and preferences from a group of friends wanting to be close to the exciting nightlife in Patong. And experienced agency can assist you in the process of finding the Phuket holiday villa to best match your needs. Phuket’s international airport welcomes millions of visitors to the island each year, and is currently being expanded to accommodate the growing number of guests. Many European, Asian and Russian airlines offer direct flights to Phuket, and there is a connecting flight from Bangkok approximately every hour. Reputable villa agencies will offer airport transfers as part of the holiday package to help visitors avoid the hassle of arguing with insistent taxi drivers once they have reached their final destination.